Simple and effective paper based record system. Essential for 'non digital' instructors. SmartDriving apps are free for learners - Theory, Road Signs, Highway Code, 3d Lessons, Signs Flash Cards - everything your customers need. SD Digital is THE most complete web and social media presence for instructors - Post Testimonials, lesson notes, update your web site - drive new business into your car - and all this from just £4.95 per week! A totally new package for learners - ideal to give your business a unique selling point. Each lesson described step-by-step with video lessons and notes. The forerunner of the DriverActive Visual Teaching System has been an instructors' favourite for 15 years helping both Student and qualified ADI's. 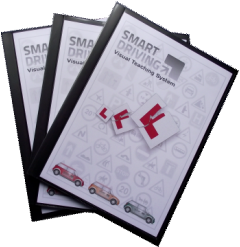 The DriverActive Visual Teaching System (VTS) download is a tried and tested set of diagrams that are ideal for Part-Three, Check-Test and day-to-day use. Whether you are an experienced ADI, or a student preparing for Part-Three, the Visual Teaching System will enhance your in-car presentation and keep your lessons on track. 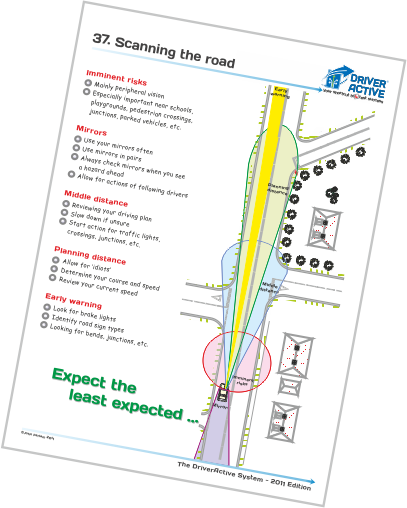 Part-Three students find that using the VTS makes briefings and explanations easy (using the 'SmartDriving Method'). The simple, non-cluttered design enables you to illustrate an infinite number of points for your pupils by drawing on the diagram, highlighting, underlining or circling text, using the points as a tick list or basis for questions and much more besides. 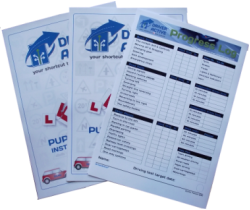 The downloadable VTS is best presented in a durable, polypropylene presentation folder or similar for easy 'wipe clean' use with a dry marker pen. Alternatively you could load your diagrams into a tablet device and use an overlay drawing App in place of a dry marker. After Purchase you will be sent a unique download link. Please note that this is a manually processed order, delivery is normally within a few hours - but it could be the next working day. Details will be sent to the payment e-mail address - please notify us via our contact form if you wish to receive the details at a different address. 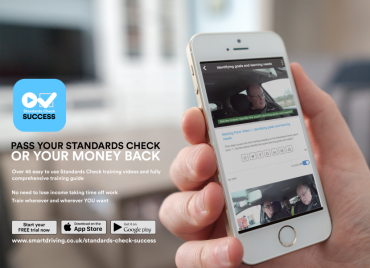 As competition and standards are get tougher, it is more important than ever for driving instructors to 'add value' to their lessons. Success happens when a number of small customer care initiatives come together. 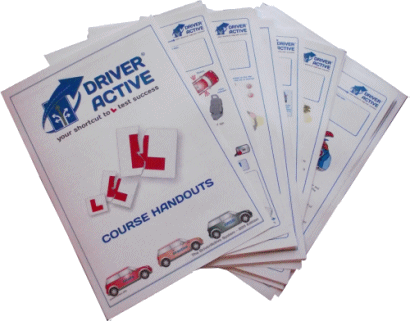 DriverActive handouts are now part of the mix that is helping over 1000 instructors to compete successfully while others are struggling. The Handouts will enhance your professional image. This will help to increase referral business and in turn, move you towards a higher-than-average pricing structure. You can download and print the handouts as required with no restriction. "This is really good, my old instructor never used to give me anything like this"
"My friend is quite jealous, her instructor doesn't give her anything to help with their learning at the end of the lessons". Handouts offer an economical, simple yet powerful resource. The benefits of lesson handouts for learners are perhaps fairly obvious; reinforcement of learning, information in small relevant 'chunks', etc. But what are the commercial benefits? Your customers pay for a service. The more comprehensive your service, the more likely they are to keep choosing you for their lessons... And to send their friends as well! Your 56 page handout download (47 handouts) comes with an online guide about how to use handouts for maximum benefits as both a training and business tool. 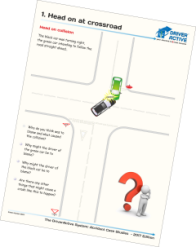 The coaching diagrams provide driving instructors with a range of simple downloadable diagrams illustrating accident or potential accident situations. We often hear people say "It wasn't my fault!" after an accident. 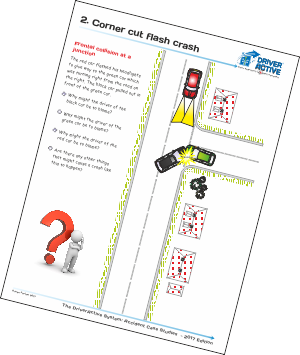 These diagrams are primarily designed to be used as in-car or classroom teaching aids to promote discussion about the concepts of 'fault' and 'blame'. When discussing the diagrams, allow your pupils to do the work! You can use the questions provided as a basis for discussion and generate further questions based on the ideas that arise from the discussion. In this type of training it is valuable to answer your pupil's questions with further questions of your own. Click the image on the right for a free sample diagram. 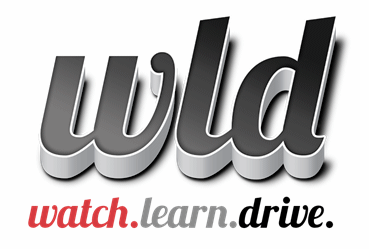 The DriverActive Pupil Record System will help ensure continuity of training. The DriverActive pack offers all the benefits of good pupil record system with none of the usual problems. Your new pupil record master sheets come complete with the booklet 'Using your Records'. This 13 page guide explains how to ensure you make best use of your pupil records (whichever system you use) for maximum business and training productivity. ADI Shop - Diagrams, Handouts, Etc.